Need An Extra Set Of Hands? Let Saintly Arrivals Help You. As a postnatal home help agency Saintly Arrivals helps families when they have a baby. Carers are there so the mother can attend to her baby strengthening her maternal bond. Our main focus is the mother as we believe the mother should have support and rest. We are an extra set of hands when a mother needs them most. 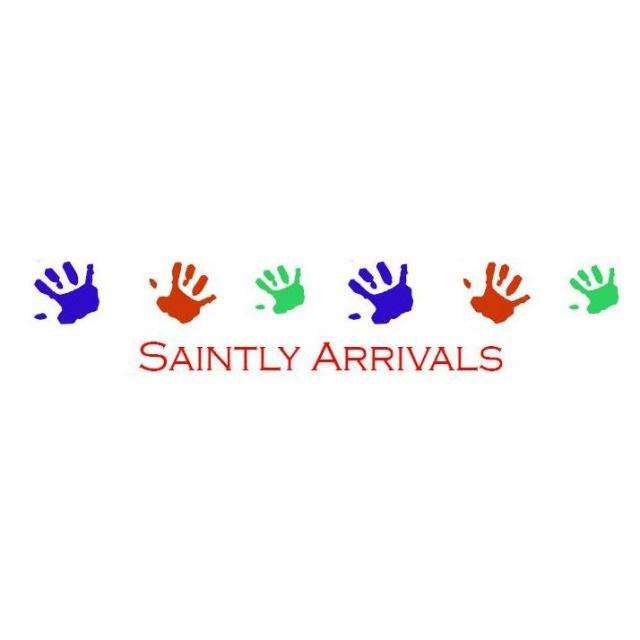 Saintly Arrivals will be there when you need us. We can help for two hours, a day, a week or more. 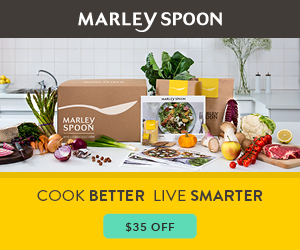 Receive your 5th hour free.